Welcome to Satellite Falls. Starstorm has returned after a 15-year absence. So has the White Rose. Plus there’s a monster tearing up the city. 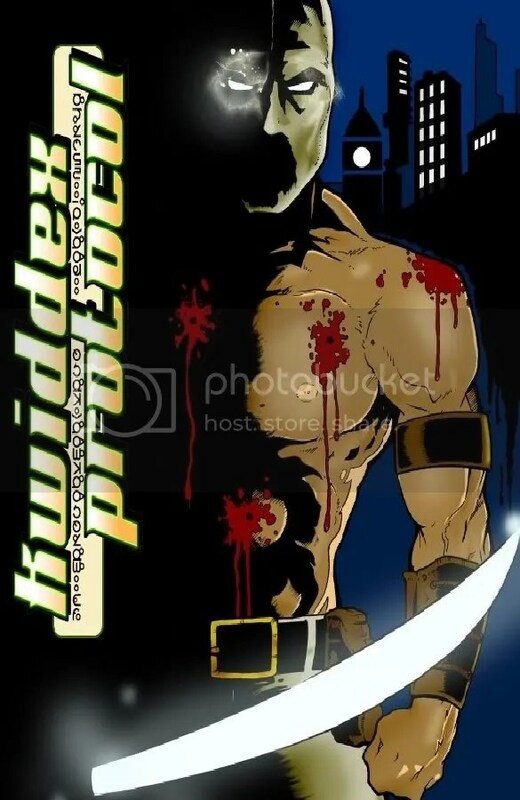 Now, it’s up to disgraced cop Jerry Binder to find out just what the hell is going on in his city and just what the hell “The Kwiddex Protocol” means.